How Can I Make My Spouse Feel Special on Our Date Night? 1 How to Tell Your Girlfriend You Love Her Without Saying "I Love You"
4 How Should a Boyfriend Treat a Girlfriend? How to Celebrate Romance on April Fool's Day. April Fool's Day may be the day to watch out for practical jokers (or be one yourself), but it can also be a perfect day for romance. "I'm a Fool For You" is the muse, fun and games is the theme. Read on. Burn a copy of the Aretha Franklin hit, "Oh Me, Oh My" and send it to your crush as the invitation. Include the date, time and location details on the CD label. Or shout lines of poetry under her window until she comes out to play! Think about foolish and extravagant gestures to include in your celebration. For instance, bungie jumping wearing a T-shirt proclaiming your love: "I love Gina and don't care who knows it!" and indulging in caviar and champagne for dinner. 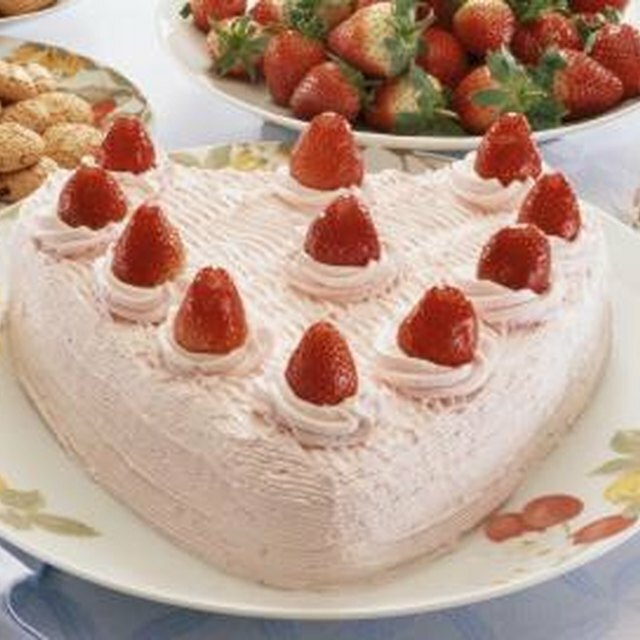 Design a little dessert and slow dancing session at your place--one part tongue and cheek, one part seriously fabulous. Tongue and Cheek: Money to Burn Ritual--(fake) money is no object when it comes to your love! Seriously fabulous: Try some decadent desserts, smooth music and a little demo of your slow dance moves. Be a fool in love and set up a photo op. How about the classic cheek to cheek shot mounted in a heart-shaped frame? And while you're at it--go ahead and make it into matching luggage tags! Give her an enormous super fake "promise" ring, the kind Elizabeth Taylor would be jealous of! Don't worry about looking foolish; that's the idea. Just ham it up and have some fun with it!